Do you deal with waste management, roads cleaning or maintenance of green areas? Discover among all the possibilities the most suitable for you. 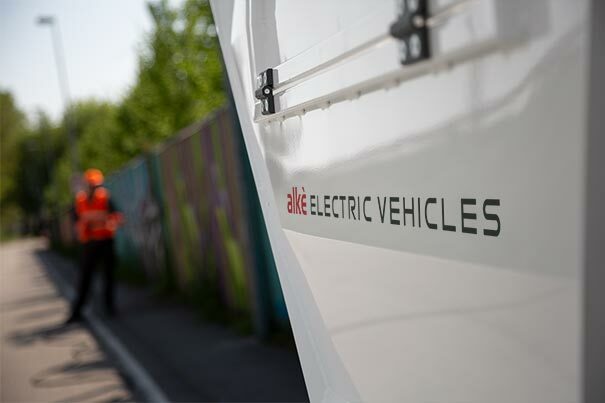 Why to choose Alke' COMBI electric vehicles? Thought to put in contact with the needs of municipalities, cities, holiday villages and big industrial plants, these electric vehicles with mixed configuration are based on the modularity of the COMBI configurations. In fact they are combinable into a unique vehicle to allow to carry out more tasks jointly in a fast and easy way. Among the COMBI modules there are the rear-cab toolbox and the pressure cleaner, both gatherable with the waste collection body, dropside body, dropside body with steel mesh sides or tarpaulin loading area. With this type of configuration the fleet management will prove to be more efficient thanks to the existence of two configurations in just one vehicle. This mixed configuration associates the COMBI dropside body with the COMBI rear-cab storage box. It is particularly useful in all the maintenance and transport activities in which the most important tools have to be safely placed away from bad weather conditions in the storage box. They can be used also in the maintenance of green areas, such as parks and public gardens. 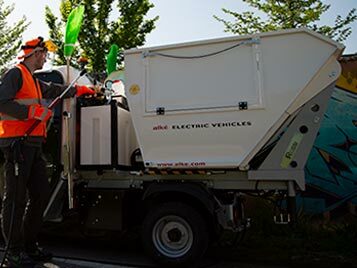 This vehicle is composed by 1.7m3 COMBI waste collection body and the COMBI rear-cab toolbox. 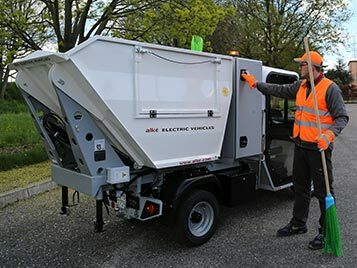 It reveals ideal for municipalities in the roads and urban areas cleaning and relative waste collection, allowing to load the garbage bags in the waste tank and to place other material tidily in the toolbox. This configuration is assembled by the COMBI waste collection body and the COMBI pressure washer. 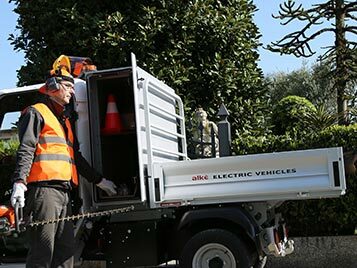 It is the best choice for municipalities that deal with cleaning and washing of roads, footpaths and bins and waste collection activities.